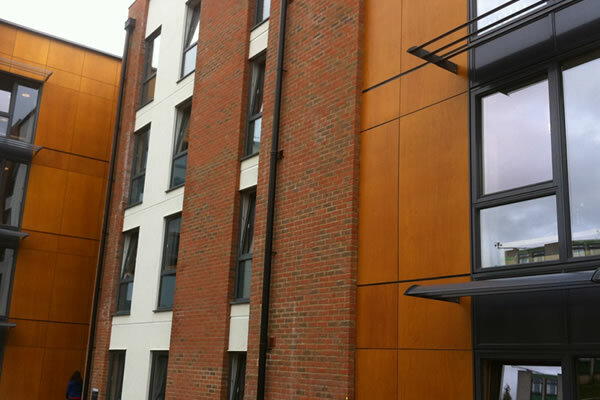 West Drylining & Facades Ltd undertake a wide range of facade products and services with our including the following projects including HPL cladding – Trespa, Steni, Abet Laminati, Fundermax, etc ∞ ACM cladding – Vitrabond, Alucobond, etc ∞ Composite cladding – Rockpanel, Marley Eternit, etc ∞ Plank cladding (wood, composite and aluminium) – Duraclad, Vulcalap, Rockpanel lines, cedar, larch, etc ∞ Flat metal (Cassette and carrier board) – Aluminium, Stainless Steel, etc ∞ Specialist metal – Corten, Copper, Zinc, etc ∞ Insulated metal – Kalzip, etc ∞ Standing seam (facades) – Zinc, Copper, Aluminium, Galvanised ∞ Stone/ceramic (carrier system and wet fix) – EH Smith, Taylor Maxwell (both Terracotta and reconstituted stone), stone panels, ceramic feature bands ∞ Concrete/cement – Cemento, Petrarch, etc ∞ Brickslip – Taylor Maxwell, Ibstock, etc ∞ Flashings, copings, feature bands, architectural framing – In alumium, stainless steel, stone, cement. 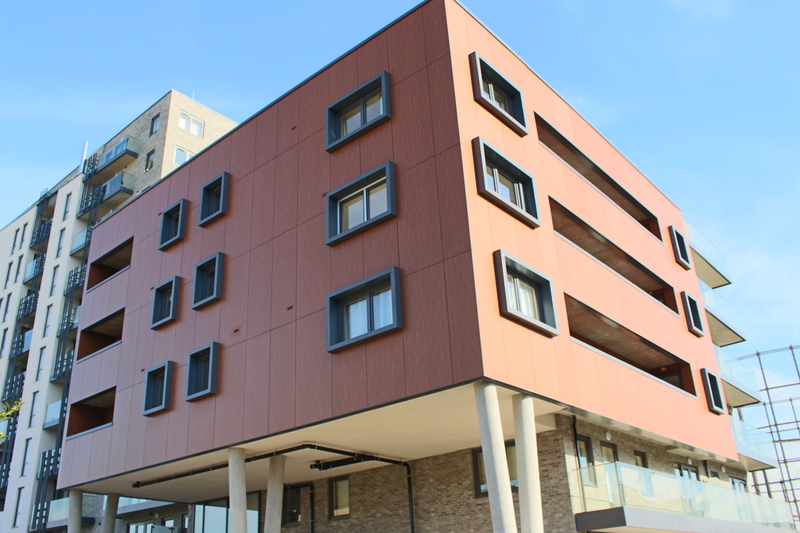 ∞ Render – All forms and systems, traditional sand and cement, EWI and monocouche. 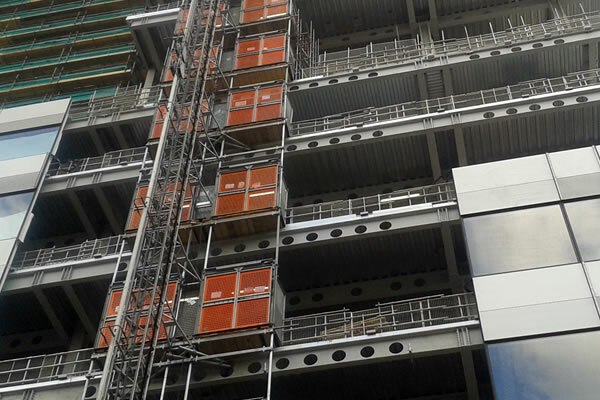 STO, Weber, Knauf Marmorit, Permarock. 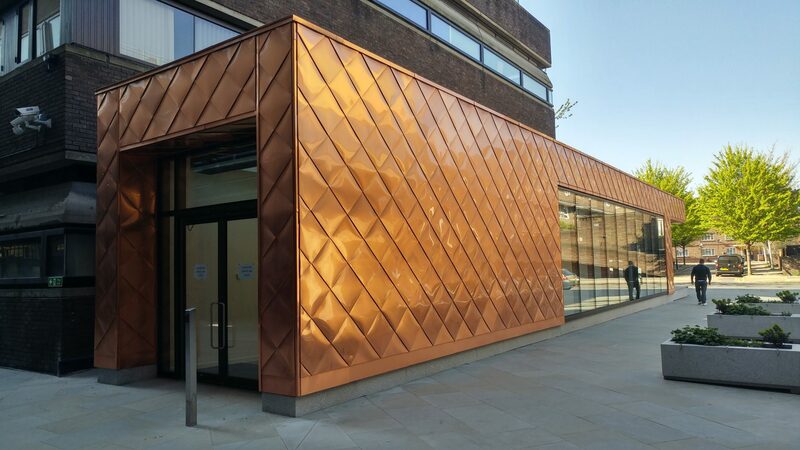 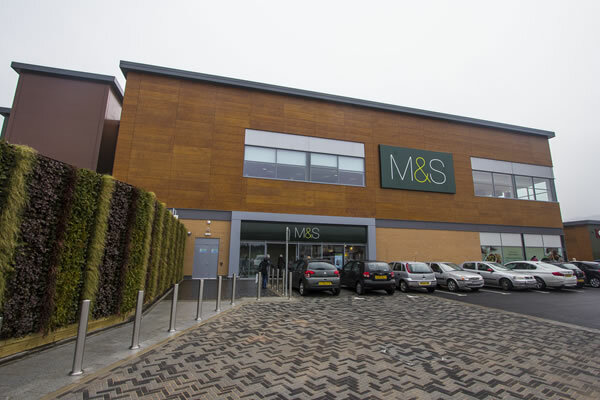 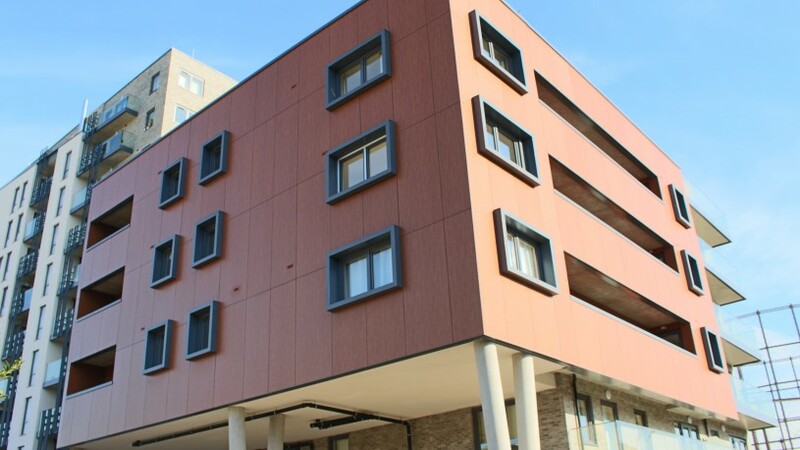 West Drylining & Facades Ltd are proficient in integrating complex mixed facade projects where cladding, brickwork and external render with flashings and copings complete the external envelope. 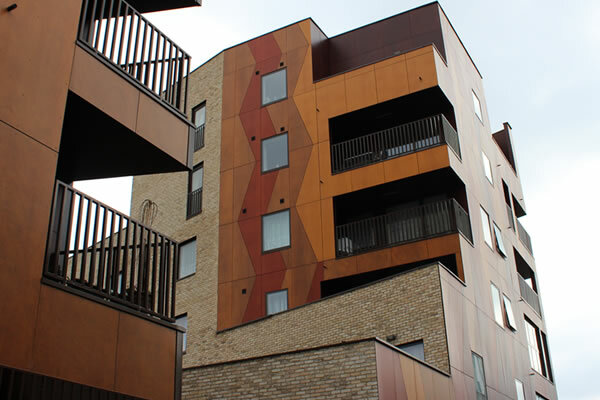 We produce a complete envelope design to ensure that the SFS and externals package have complete buildability.